Next month I’ll be celebrating 10 years with natural hair. Woo hoo! 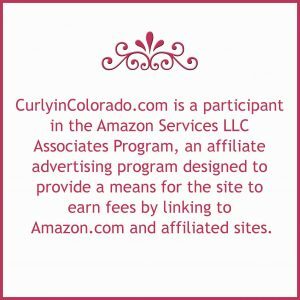 Trust me when I say that I have tried lots of products and methods throughout my natural hair journey. 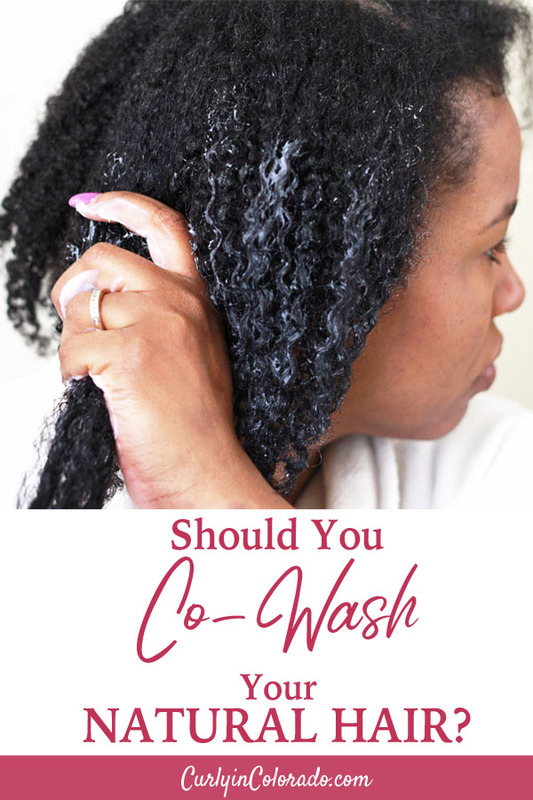 For the last couple years, co-washing has been a favorite of mine for those times when my hair needs a little moisture boost. To co-wash you use conditioner to wash your hair instead of shampoo. Since conditioner has rinsing agents added, it can be used to cleanse your hair without having a drying effect. Typically I wash my hair with shampoo at least once a week. This keeps my scalp clean but can be drying to my natural hair. 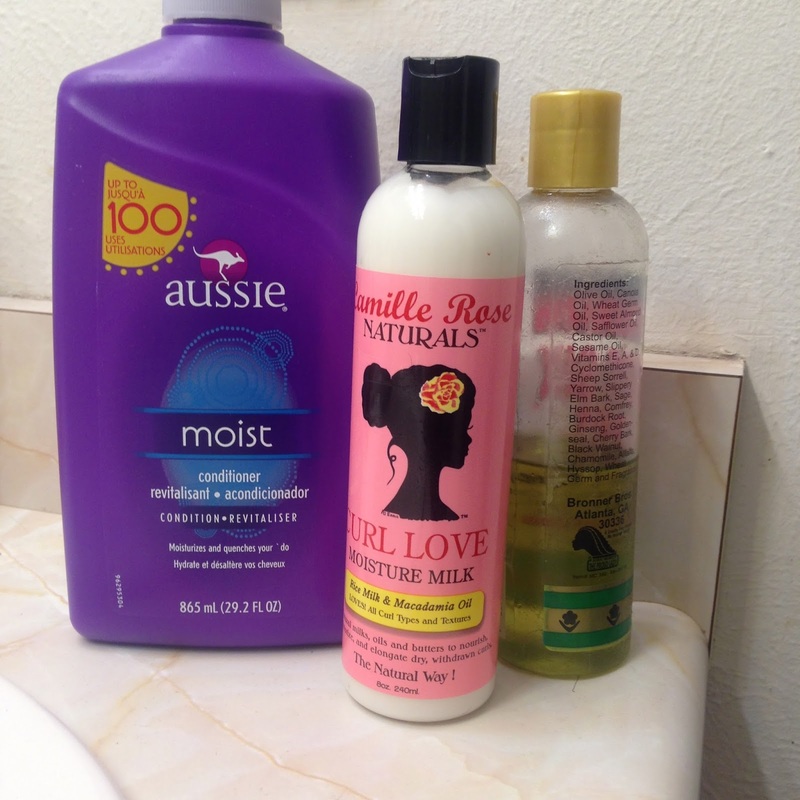 Natural hair already has a tendency to be dry so I like to co-wash mid-week to add moisture to my hair. 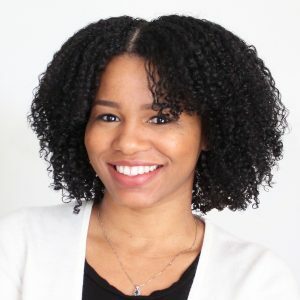 My natural hair journey started because I wanted longer hair. I honestly thought my hair wouldn’t grow long because I was black. That sounds pretty crazy right? Well, information on how to maintain hair growth was not as abundant as it is today. This was long before the term, “natural hair,” even existed. So I did what most people did at the time; I sought help from a hair stylist. A co-worker suggested I see her “Master stylist” who apparently knew a lot about different hair types. I booked an appointment and drove to the mall where her salon was located. When I arrived, the stylist met me at the podium just outside the entrance. I told her I wanted a haircut and also that my hair wouldn’t grow for some reason. She condescendingly asked, “Why isn’t your hair growing?” I just looked at her; speechless. Let’s be honest. If I really knew why my hair wasn’t growing then why would I drive all that way to see a, “Master” stylist? This was around the first time my psoriasis flared up so my scalp was covered in flakes. I can’t even begin to describe how embarrassing it was to have someone checking my hair and scalp right there in the mall with all those people walking by. It was the absolute worst! Turns out, she only had me down for a consultation and insisted that I schedule another appointment for her to actually style my hair. Really? Can Hair Vitamins Really Grow Your Hair? 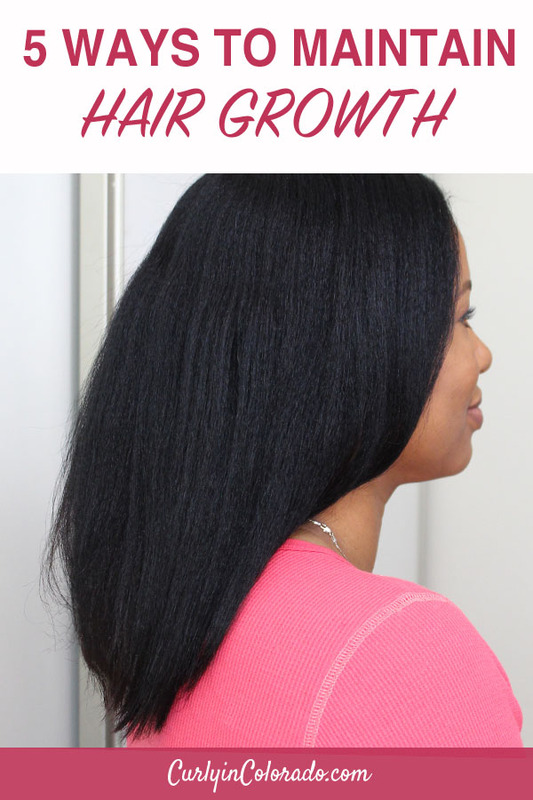 Long before I started a healthy hair journey, it always seemed like my hair stayed at or above my shoulders. Out of frustration I decided to search online for a solution. I was met with several ads for hair growth vitamins. At the time, it made sense to me that maybe I was lacking nutrition in my diet. I thought I needed a supplement to help my hair grow. I quickly ordered a bottle from some company I don’t even remember and waited for them to arrive. If I knew then what I know now, I might never have even placed the order. 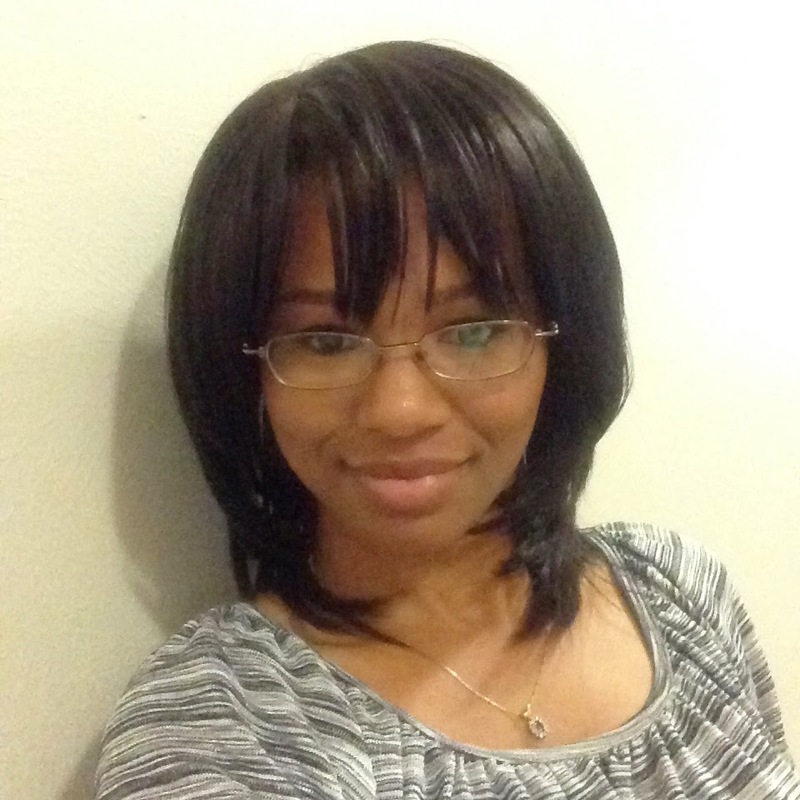 My hair at the time was relaxed (chemically straightened) and color treated. Both of which were damaging chemical processes. Combine that with the fact that I used heat daily and you’ve got a trifecta of unhealthy hair practices happening all at once. 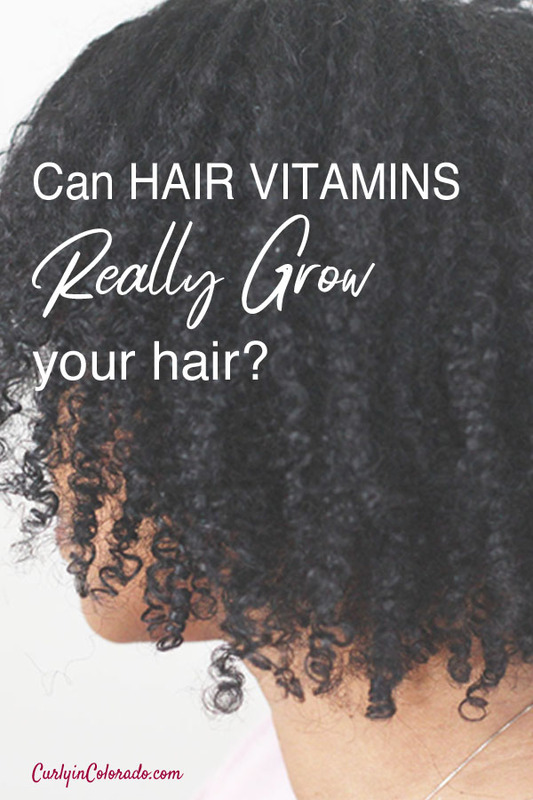 After I had zero result from taking the hair growth vitamins I was back to the web to find a solution to why my hair wasn’t growing. I want three more inches! My hair has been stuck at APL (armpit length) for what seems like forever. Part of this is due to my frequent trimming to even out my layers and add thickness. Now that my layers are growing out, I want to concentrate on overall hair growth. 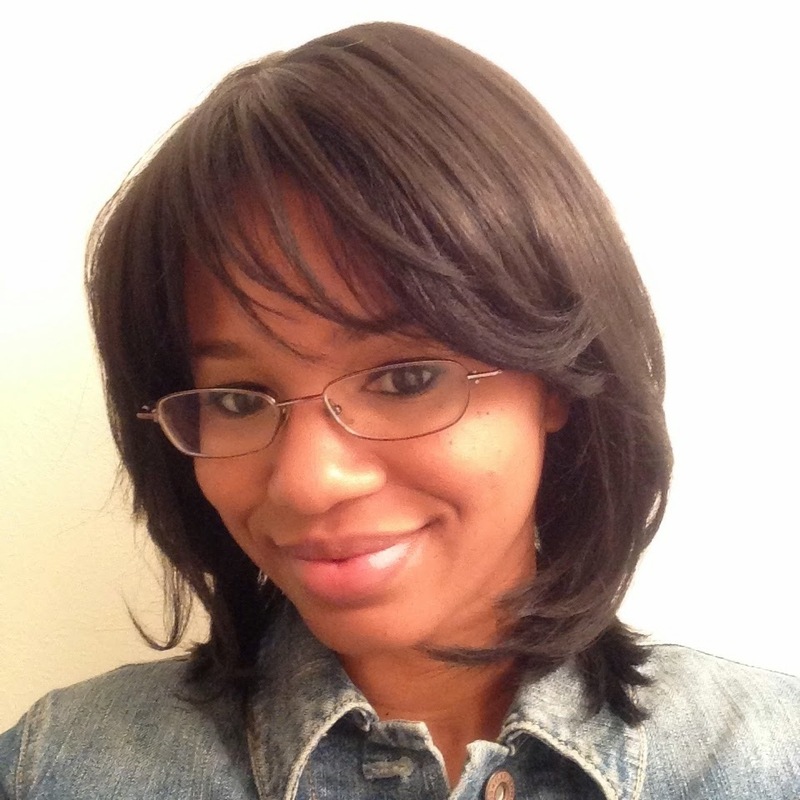 At the end of 2014 I started looking into ways that I could retain more length in the new year. Of course a lot of people with longer hair contend that protective styling is what got them the hair we all lust after. I for one am not keen on putting my hair away for months at a time. I love variety and my scalp does not do well under such conditions. It looks like cleansing my hair multiple times per week is preferred. So any type of long-term protective styling is out. I do still want at least three more inches though and I want them this year! I’m thinking along the lines of protective styling on the go with wigs and half wigs. I can braid my hair up underneath the wig and no one would be the wiser. This would also allow for washing and co-washing whenever I need to. So far, I only have two wigs and a diy u-part wig which requires that I leave some of my own hair out. My current wig selection is okay but, I’ve got my eye on a couple of styles that may be more in line with what I’m craving right now. I don’t want to wear anything too outrageous. Just something to get me through the next few months while I quietly hide my real hair. As far as haircare goes, I plan to keep my hair in good condition by doing deep treatments weekly. I will probably use things like light protein treatments, moisturizing deep treatments and hot oil treatments. I have videos for how I do these on my Youtube channel. I’m also putting away the scissors. I can’t seem to get enough of those blunt cut ends but I’ve been cutting off all of my progress. I do like to do a light trim on my ends every three months though so we’ll see. Here’s to reaching new lengths in the new year. . . fingers crossed.